Reports have emerged that Kenya borrowed more than Ksh30 billion to buy weapons which contributed to a Ksh270 billion build-up in the country’s foreign debt load in the four months to February. A fresh report tabled in Parliament shows the additional loans were spent on purchase of military jets, expansion of the naval base, building of a second international runway as well as purchase of CT scans for the country’s health sector. The Treasury says it signed a Ksh203.2 billion international sovereign bond and nine new loans worth Ksh67.4 billion between November 1, 2017 and February 28, 2018. Topping the list is the purchase of a C-27J Spartan military aircraft at a whopping Ksh20 billion ($198,448,276). 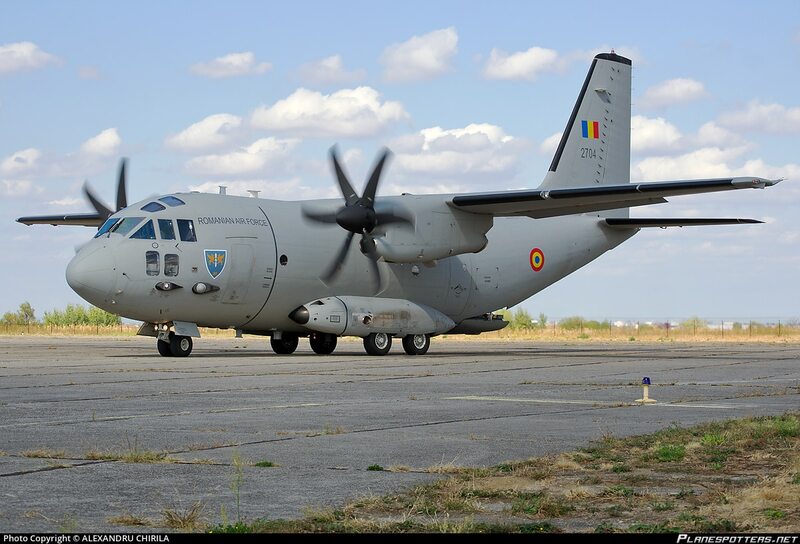 The C-27J Spartan is manufactured in Italy. The Kenyan government signed the loan with Unitcredit Spa Bank on December 11, 2017 and it matures on June 11, 2029. On the same day, the Treasury borrowed a further Ksh6 billion (euro 51,854,681) from Unitcredit Spa Bank to purchase an undisclosed number of helicopters (AW 139 helicopters). The two (C-27J Spartan aircraft and helicopters) loans will be repaid starting June 11, 2019. The country also took in two separate loans on the same day worth Ksh5.4 billion (euro 45,917,680) and Ksh1 billion (euro 8,783,120) for commissioning of Damen 4000 tonne Slipway at the Kenya Navy Naval Base in Mtongwe, Mombasa. “Disbursements from the loans are expected over the medium term. None of the loans have been disbursed; however the international sovereign bond is fully disbursed. This brings the total external debt disbursed to Sh2,524,530,791,430,” says Henry Rotich, the Treasury secretary, in the report. Kenya contracted a Ksh9.6 billion ($94,697,000) loan from Korea’s Export Development Cooperation Fund that is earmarked for establishment of Kenya Advanced Institute of Science Technology. The loan will be repaid in 60 equal instalments of Ksh157 million ($1.57 million) starting August 20, 2017. The Treasury also signed a Ksh748 million ($6.4 million) for supply of medical equipment across the country and Ksh584.5 million ($5 million) to upgrade the maternal and newborn care unit at Kapenguria District Hospital. In February, Kenya’s external debt crossed the Ksh5 trillion mark in her history.